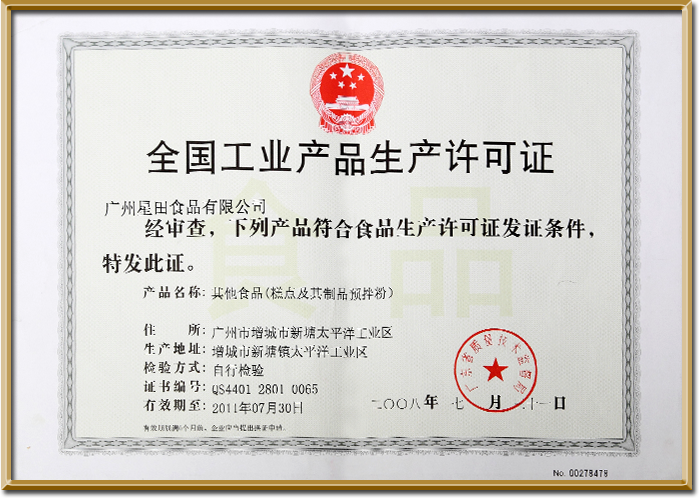 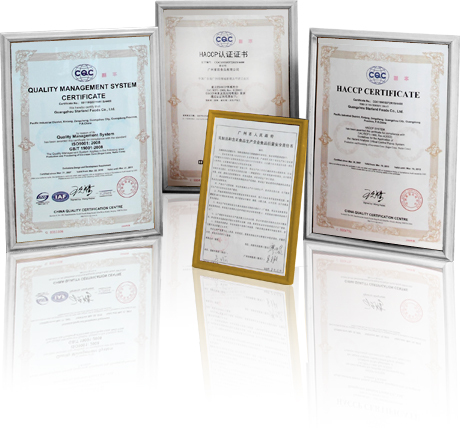 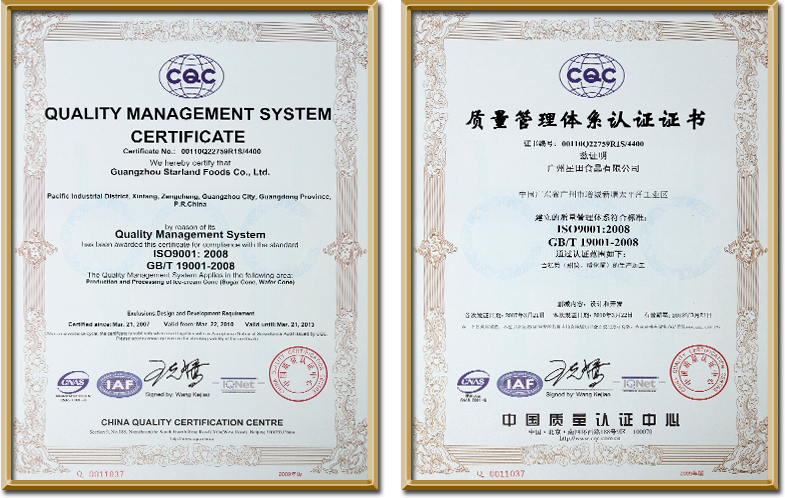 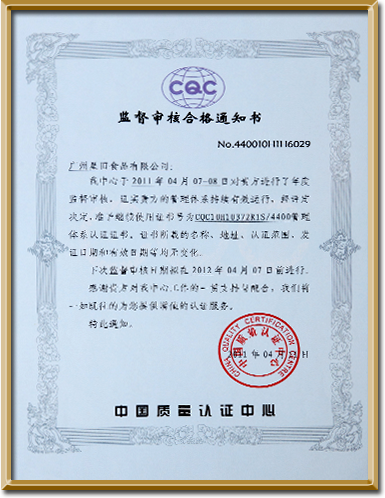 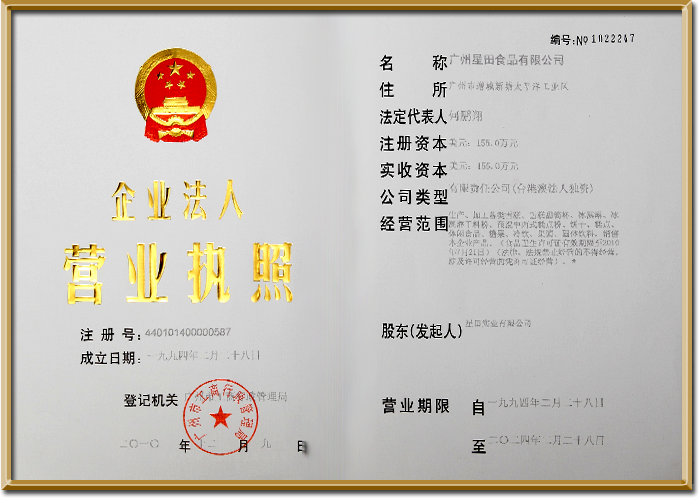 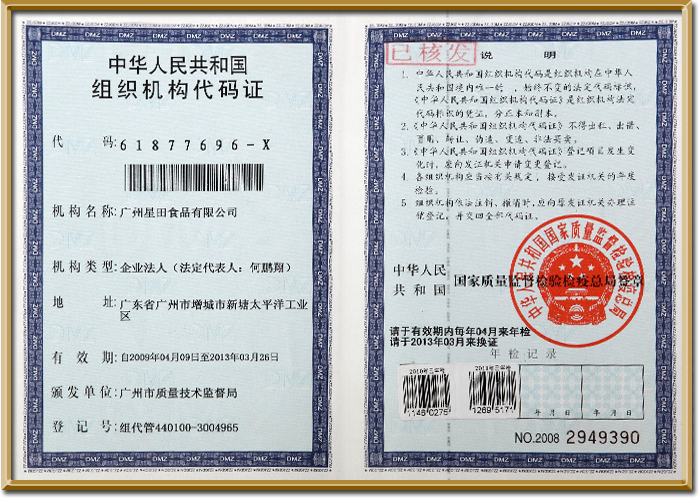 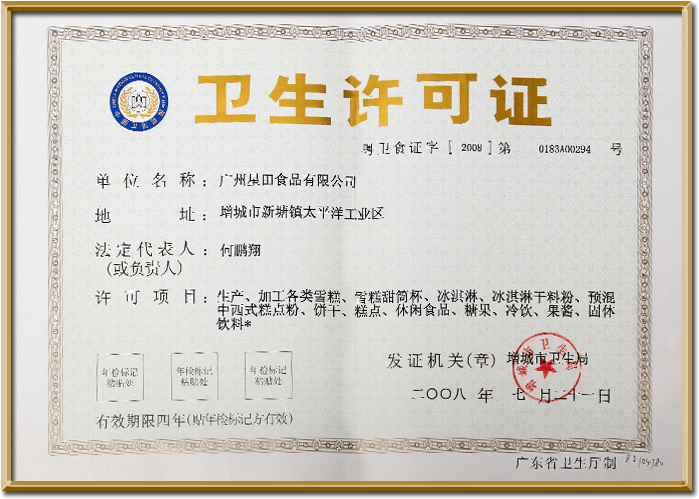 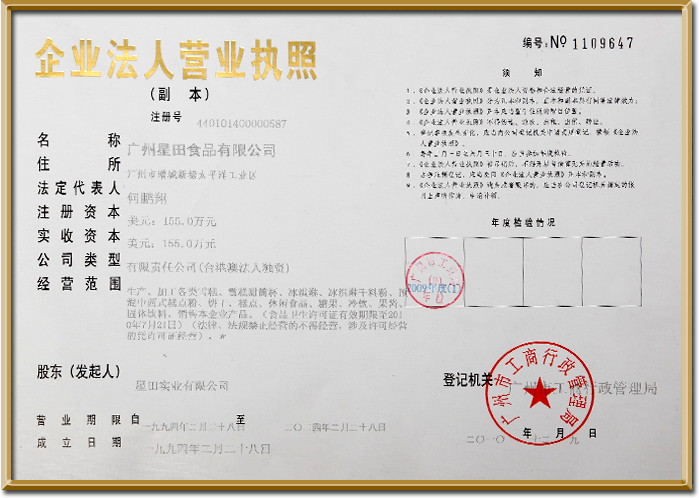 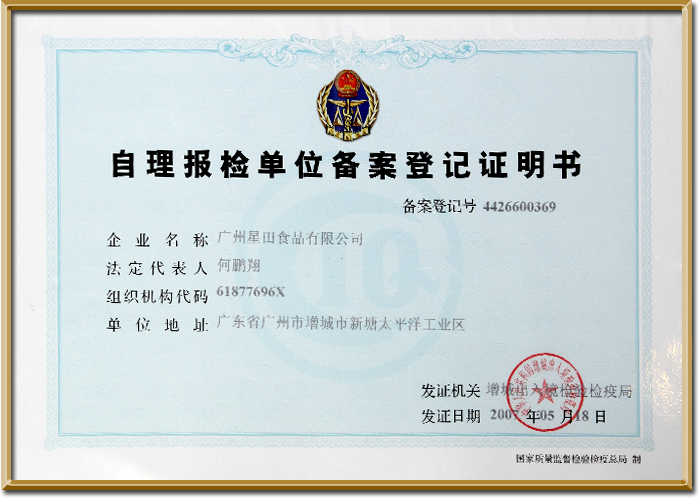 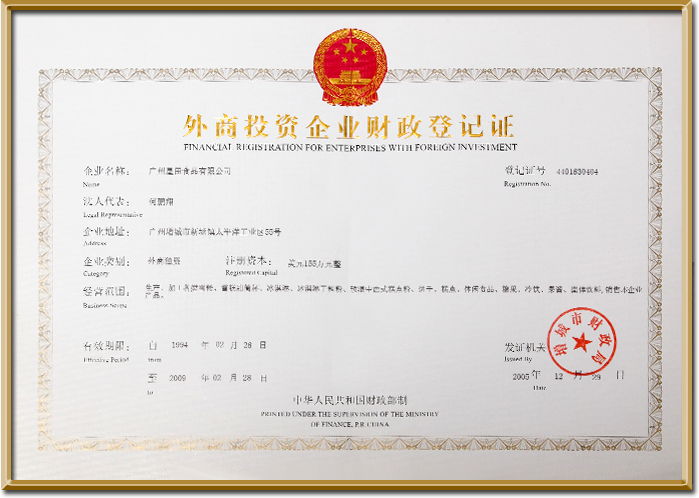 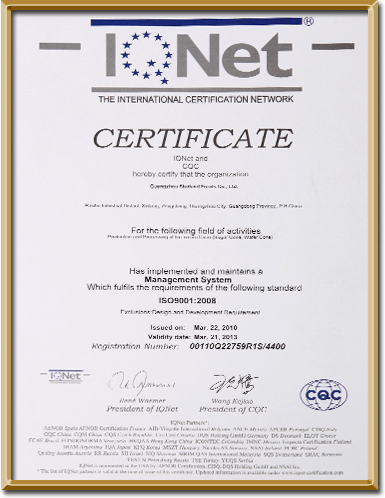 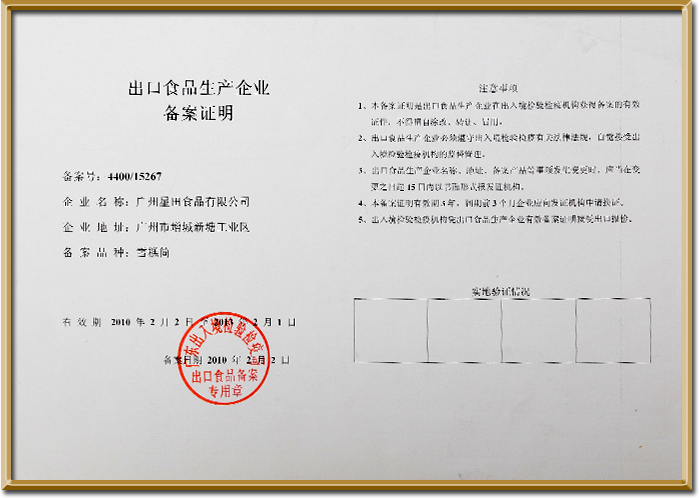 We have also passed QS、ISO9001、HACCP and CQC Export Standard to ensure our quality. 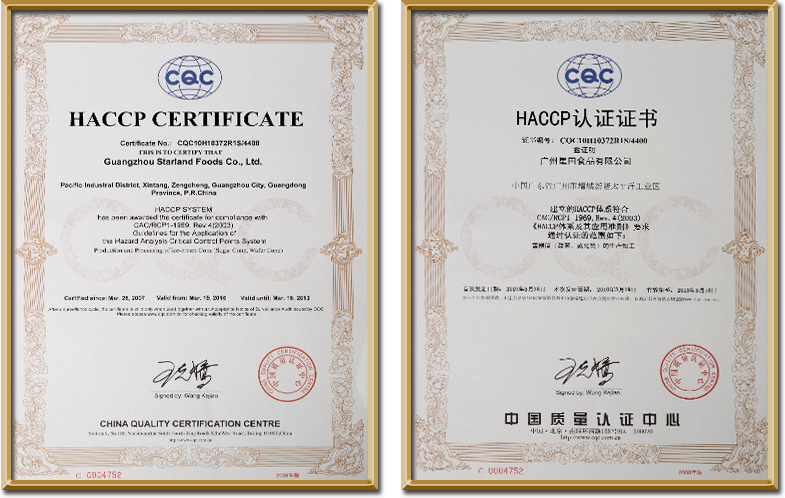 In the last decade, we started to develop our own cone and wafer machines, more than 95% of our production lines are self-developed, all cone machines are CE certified. 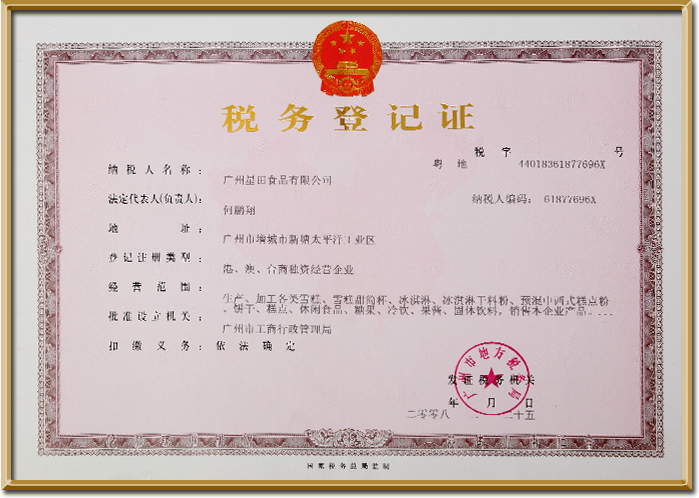 We combine more than 60 years of cone making experience with the latest design and technology to customize our cone machine which are popularly welcomed by the end users in Asia-Pacific area. 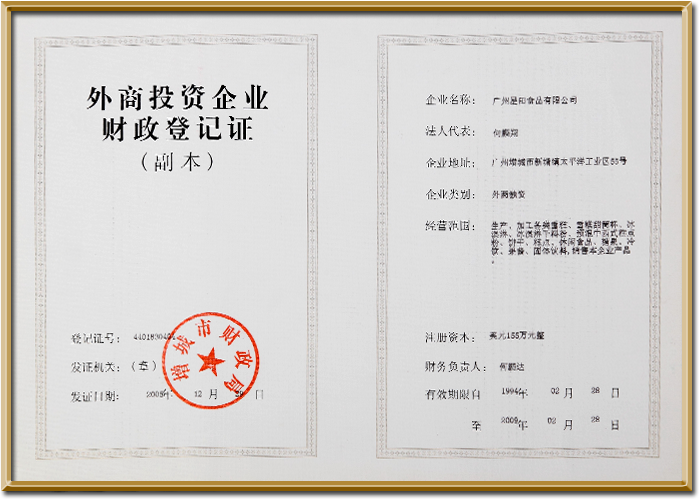 Copyright © 1958-2013 Starland Industrial Co., Ltd. All Rights Reserved. 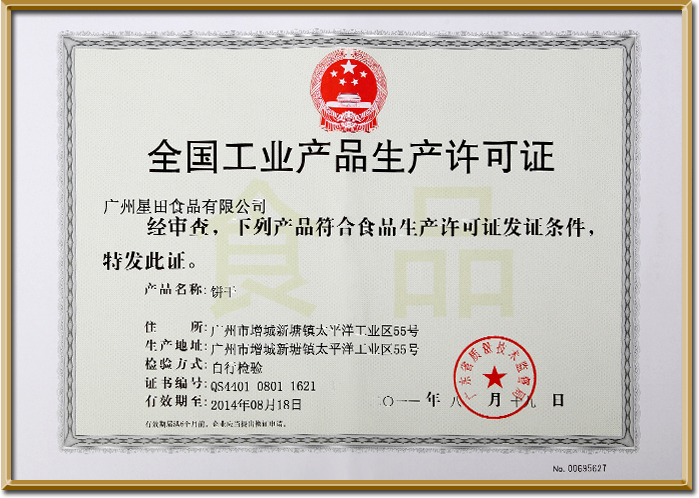 Powered by SmarkGlobal.